HUGE PRICE REDUCTION!! 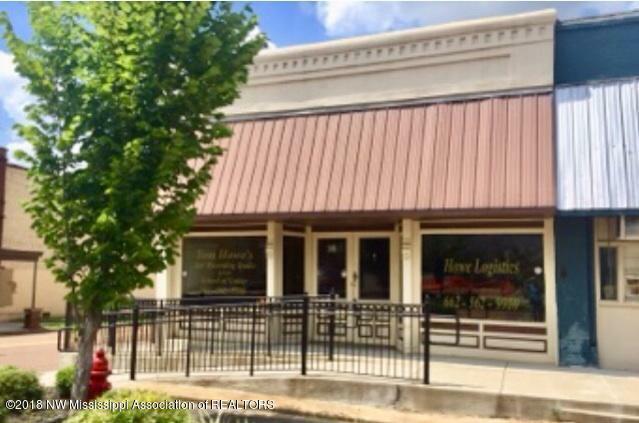 !SENATOBIA MAIN STREET Is a wonderful place for your business! This space has several nice offices, a kitchen area, and restroom. Floors have been refinished and A NEW ROOF ADDED! !DON'T YOU REALLY WANT TO BE DOWNTOWN?